The best Tennis Hot Shots program in the state!  Tennis Factory coaching programs run both north and south of the river from our Shenton Park and East Fremantle locations. 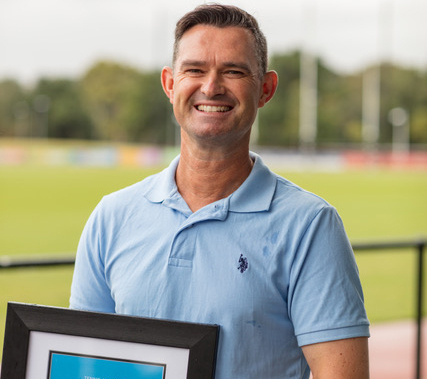 Onslow Park Tennis Club Head coach Matt Bull has become one of only three Master Club Professional tennis coaches in WA, along with Geraldton’s Colin Thompson and Ian Ketteringham from Alexander Park Tennis Club.  Onslow Park Tennis Club’s new senior tennis coach wants more girls to pick up a racquet. 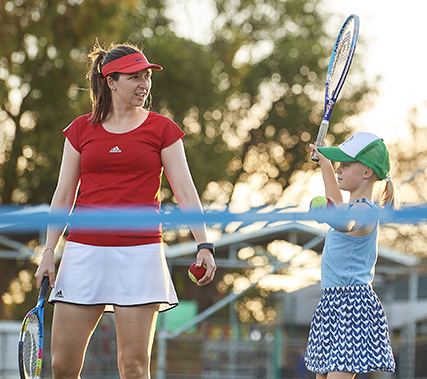 Stephanie Davies, who has just arrived in Perth from Wales, is running a girls only tennis camp at the Shenton Park club during the school holidays to encourage more girls to participate in sport.